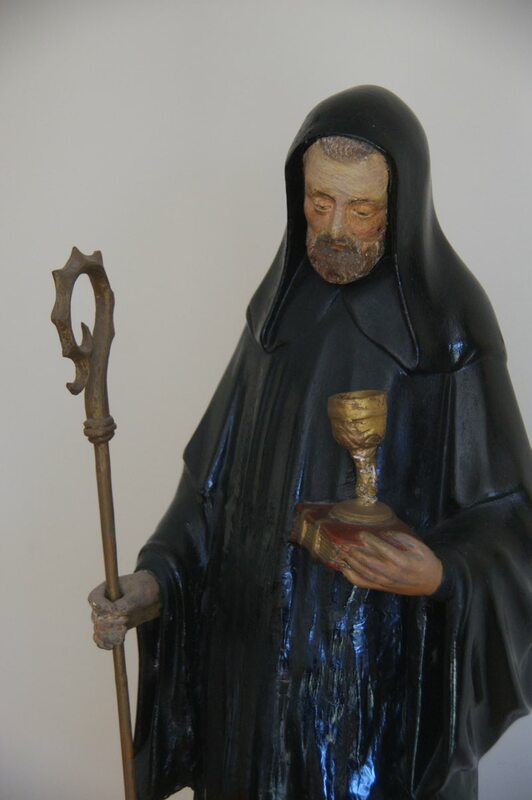 The Cistercian vocation is to follow Christ along the way marked out by the Gospel, as interpreted by the sixth century Rule of Saint Benedict and the tradition of Cîteaux. Benedict, the father of Western monasticism, addresses his Rule to those who truly seek God and who take up the invitation to listen to the words of Christ, the Master. The monastery is seen as the school of the Lords service and it is in the daily round of prayer, both liturgical and private, of lectio divina (an attentive reading of the word of God), of manual work and of community living that Christ is formed in the heart of each sister.